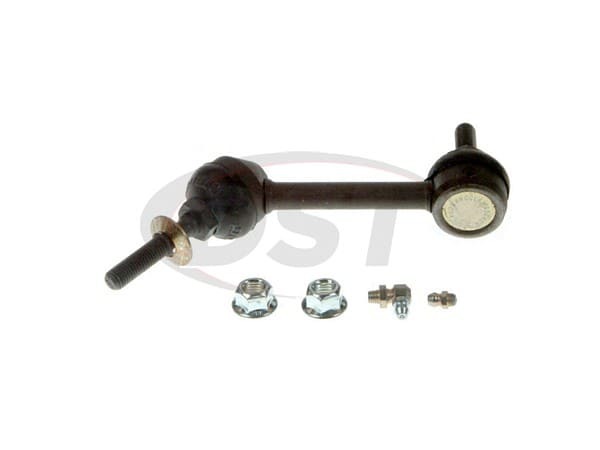 Moog-K80140 - Front Sway bar end link - 2008 Ford Crown Victoria- Do I need one for the whole front end or one per side. 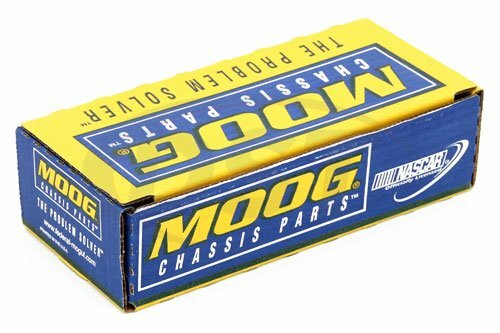 Moog-K80140 is sold as a single endlink. You will need two of this kit to cover both front endlinks.